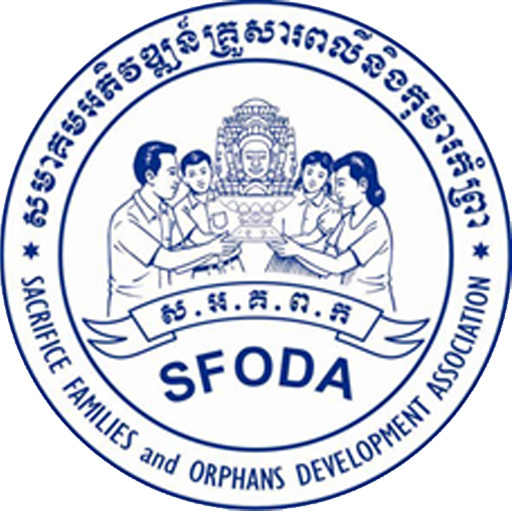 SFODA is based in Phnom Penh, the main city of Cambodia. Our main activities are based in Phnom Penh. Responding to the immediate needs of the children and youth, our target group, we are planning to expand our operations to other provinces of Cambodia through our network with other NGO-partners. The expansion of target areas has been planned according to the fact that we have identified children and youth – a target group from different provinces of Cambodia who needs support to be rescued, safeguarded and reintegrated into their families.